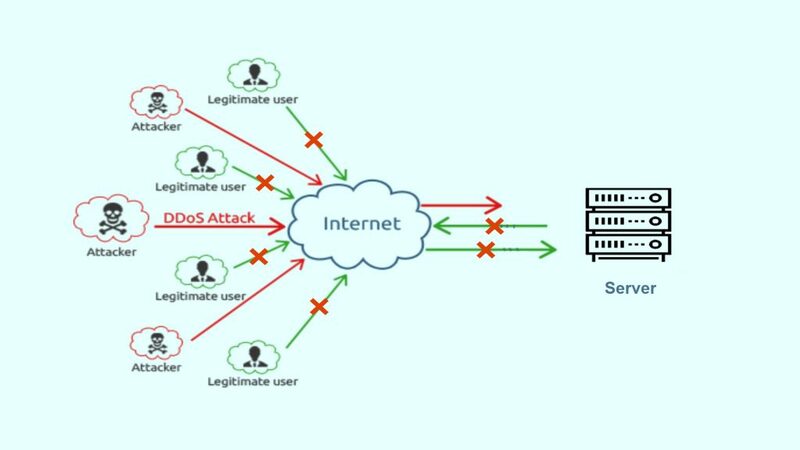 A Distributed Denial of Service (DDoS) attack is an attempt to takedown an online service by overwhelming targets uplink/network with unnecessary traffic. 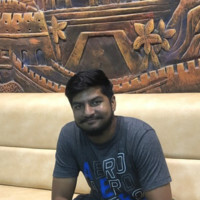 This is done using large number of infected computers/servers which refers as botnets. This attacks purpose is to make service unavailable to legitimate users. In this scenario one protects their organisation/datacenter from DDoS attacks. We can also call it as On-Premises level protection. Here we rely on scripts, firewall and dedicated DDoS mitigation appliances. Here enterprises use their uplink provider or ISP to protect against the attacks. At this level ISP’s use several techniques like blackholing, scrubbing, load balancing, filtering etc. It is better than infrastructure level protection because ISP’s have more bandwidth than an enterprise which help them protect from large attacks. This is the most advanced level of protection till date where cloud mitigation providers protect you from any size to all types of attacks i.e from well known attacks to zero day attacks. Cloud mitigation providers use an uptodate hybrid scrubbing techniques and advanced filtering techniques. Usually they build out massive amounts of network bandwidth and DDoS mitigation capacity at multiple locations around the world. Hence, they are the ideal choice to protect. During 1990’s those were the times when infrastructure level protection was more than enough to protect an organization. Later after year 2000 attacks got worse and ISP level protection was required to protect from those massive attacks. That time attacks peaked upto 10 Gbps. 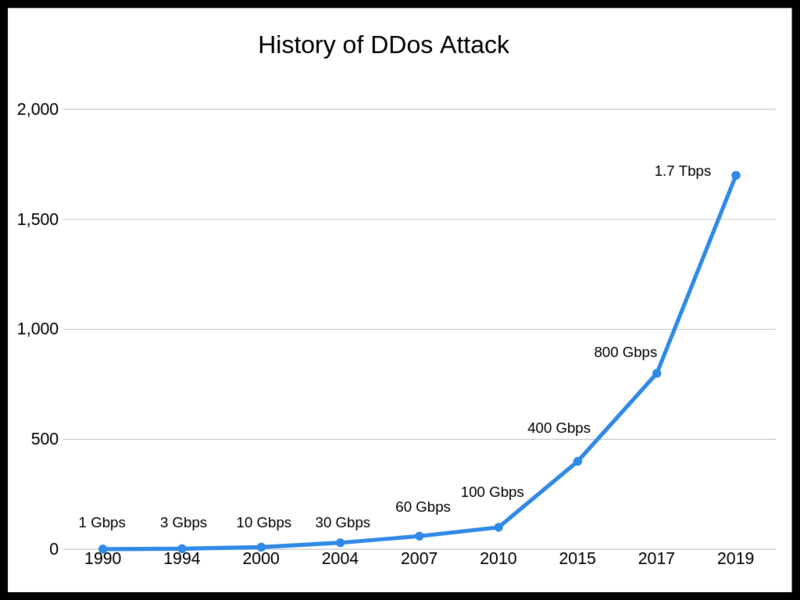 Now after 2010 the attacks got way worse than before and now attacks are more that 100 Gbps. This is where cloud level protection came in covering large organisations from attack as they are the preferred targets now. 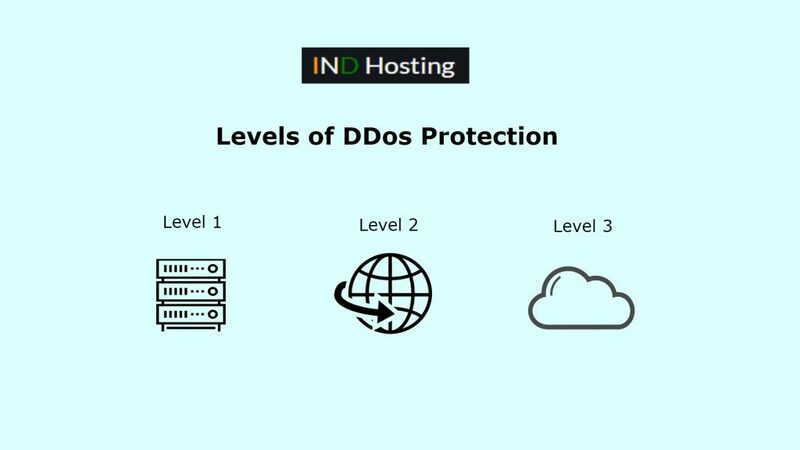 In this post you got to know what is ddos attack and levels of DDos Protection. If we miss out something then please let us know, we will be glad to update.